We have taken the stress out of navigating from the airport to our resort in Los Cabos by offering our professional airport transfer service, which offers round trip transportation from the Cabo International Airport to our luxury resort on the shores of Medano Beach. Send us the details of your travel itinerary and we will make sure you are picked up on time and safely taken to out luxury resort complex in Los Cabos. 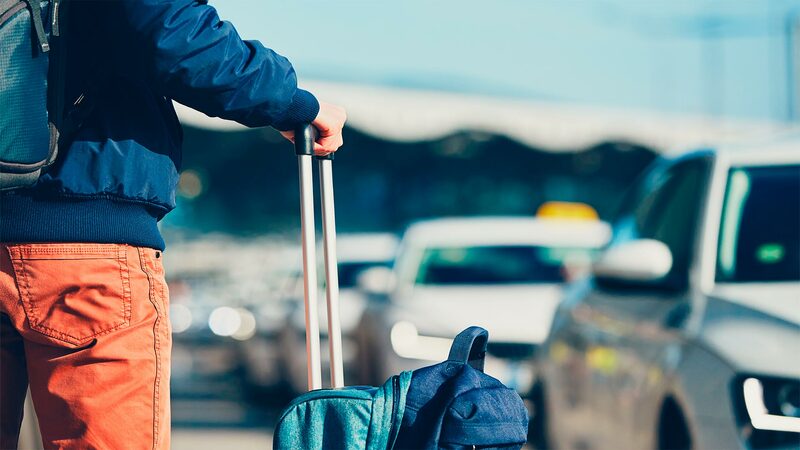 We ask that you schedule your airport transfers at least 72 hours prior to your arrival so that we have enough time to make proper arrangements for your timely pickup and dropoff. While we know most don’t want to leave, we do ask that you are ready and waiting in the lobby of Villa La Estancia Beach Resort & Spa Los Cabos at least three hours before your return flight.